Happy Tuesday you all! 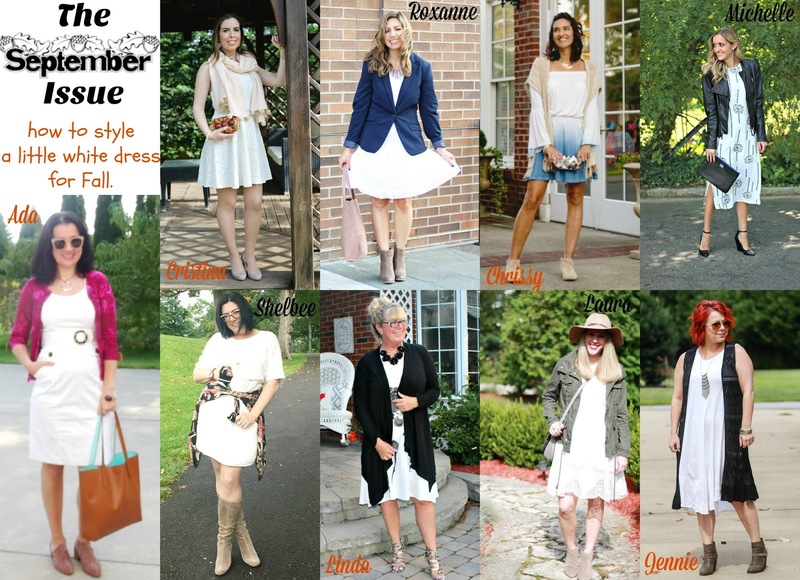 As I mentioned in my latest Currently post over the weekend, I am doing a special series this month in honor of Fall Fashions and New York Fashion Week, perfectly-titled "The September Issue". I decided to name it just that because as we know September is the biggest, most important month in fashion, each year. Also, every fashion magazine comes with their best and biggest (thickest) issue of the year the month of September, hence The September Issue. 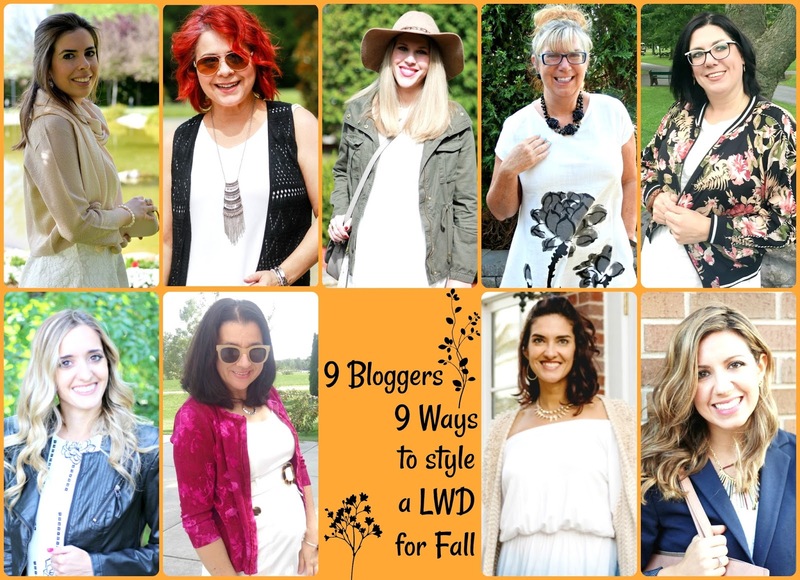 Today is part one of this two-part series and I am joined by 8 of my favorite bloggers and blogging friends (all linked just below). For part one of "The September Issue" we are styling a White Dress for Fall because white can be worn ALL year long. Stay tuned for part two, just two weeks from today on September 26th where we will also style an outfit to wear to a Fall Wedding. Hope you get a lot of stylish inspiration today from me and my blogging friends, as we each show you 9 different ways to style a LWD for Fall, all putting our own spin into our outfits. 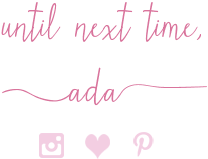 Ada from Elegance and Mommyhood blogs from Metropolitan Detroit, Michigan, USA (originally from Albania, Europe). Cristina from Memories of the Pacific blogs from Spain, Europe. Roxanne from Glass of Glam blogs from Washington, DC, USA. Chrissy from Granola and Grace blogs from Georgia, USA. Michelle from Michelle's Pa(i)ge blogs from Long Island, New York, USA. Jennie from A Pocketful of Polka Dots blogs from South Carolina, USA. Laura from I Do deClaire blogs from Milwaukee, Wisconsin, USA. Linda from A Labour of Life blogs from Ottawa, Ontario, Canada. Shelbee from Shelbee on the Edge blogs from Watertown, New York, USA. I actually wore my LWD (it is a poplin sleeveless sheath) the other day at work and this outfit got so many compliments and to tell you the truth I felt amazing in it. I have to give props to one of my favorite stores/boutiques White House Black Market for dressing me today. That is because the little white dress, magenta/cranberry cardigan and circle silver necklace are all from there (and all about 6 years old) but the quality and classic style from WHBM is so great, it is timeless and beautiful through the years. While my Reversible Camel+Mint Faux Leather Tote is from Wal Mart and I have new Blush Mini Rectangle Stud Earrings by Loft and these Taupe Sunnies are also from Loft. And those Stunning Laser-Cut Blush Booties are from Nordstrom (purchased during the infamous #NSale), while the rest of the outfit is WHBM. But let's talk about these booties for a bit - they are stunning, unique, have that amazing asymmetric opening off the side and of course the laser-cut perforation. They are so comfortable too and I am so glad I purchased them at Nordstrom. I can see them work with a million outfits. That is why I plan to include them for my October Remix Challenge, I mentioned on my September Currently post. To Fall-ify this look I added three Fall colors: Cranberry (love the ombre effect of the floral print on this cardigan), Blush Pink (which is a color that goes in every season) and Camel. I loved how this came out and I think this is a great way to style a Little White Dress for early to mid Fall when the temperatures aren't too chilly. I love the double circles and their effect between the silver circle necklace and the circle tortoise buckle on the belt. The sides of my sunglasses are also tortoise. 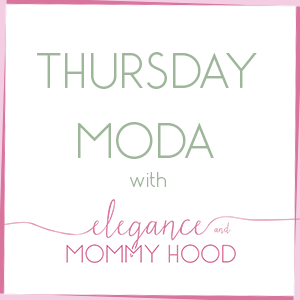 Since today is Shelbee's linkup day for her "Spread the Kindness" linkup, I am also joining her as her co-host. Make sure you stop by her blog too, to see how she wore her white dress for Fall.